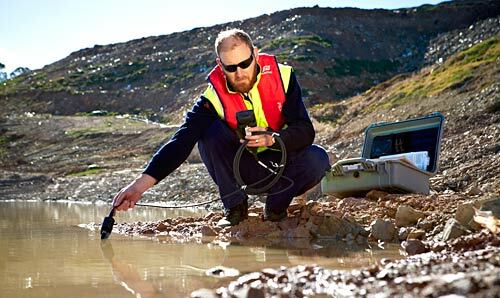 EDS work closely with our clients to deliver Environmental monitoring solutions tailored to each every project requirement. The 26 years of direct market experience ensure EDS can deliver the most suitable solutions to meet the most demanding needs. Environmental data that makes sense, and is accurate and reliable, is essential to understanding your biophysical environment and the potential interactions you’re having with it. The need for environmental data that you can trust is essential for all stages of project development, whether it’s to guide the appropriate design of your project, provide a baseline, allow prediction and/or assessment of impacts, validate your mitigation and management procedures, or demonstrate compliance.